Net neutrality means entire internet traffic should be available to everyone on equal terms without any discrimination. Photo: AFPNew Delhi: The telecom regulator will soon start consultations over a framework for traffic management practices as well as the structure of a multi-stakeholder body outlined in the net neutrality principles, according to a senior Trai official. 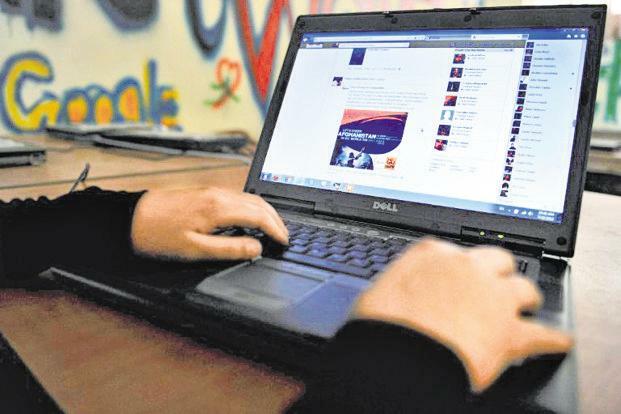 The Trai official said the regulator would recommend the framework for implementation of internet traffic management practices to comply with net neutrality rules. After approving the net neutrality norms, the DoT recently amended licence rules by incorporating clauses related to the principle. It also said that necessary traffic management practices would be formulated by DoT, on recommendations by Trai.